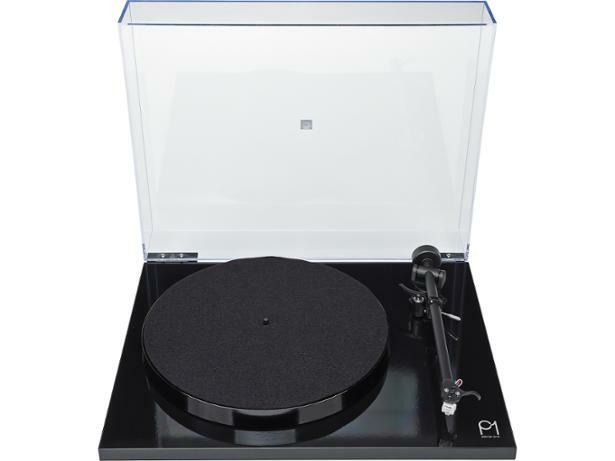 Rega Planar 1 (2016) record players and turntable review - Which? 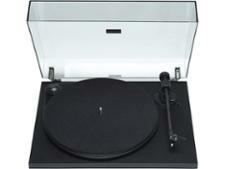 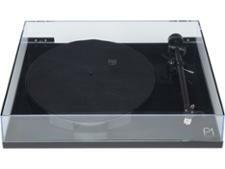 The Rega Planar 1 is the 2016 version of the old Best Buy RP1 record player from British manufacturer Rega. 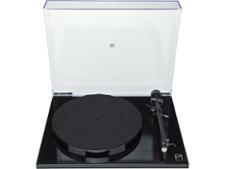 Aiming to be the best budget turntable around, Rega has a job on its hands to improve on its previous score. 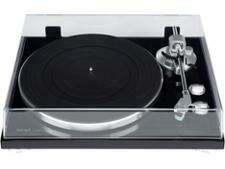 We were excited to see how this record player did at our lab - read on to find out what our expert listeners thought.